Kyle Daukaus is 5-0 with 5 submissions. Many would look at that record and believe he is a submission style fighter. 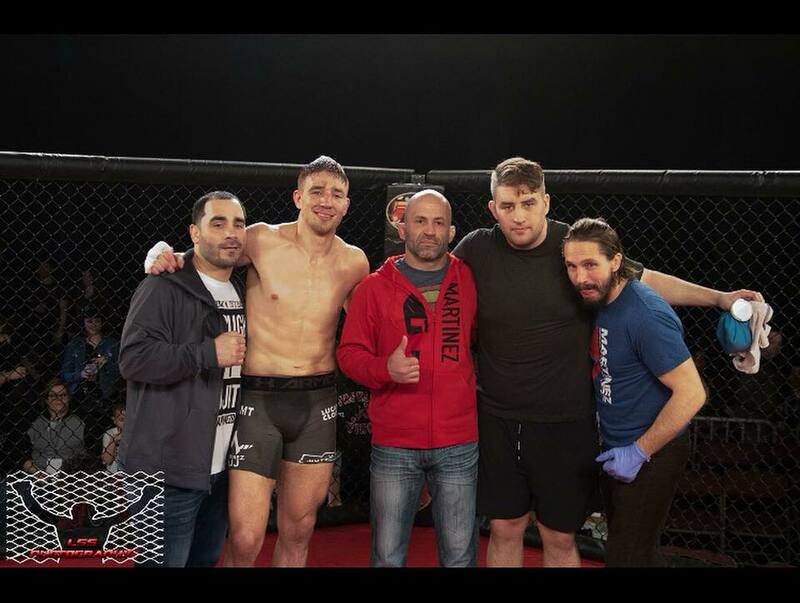 Take it from someone who has been cage-side for most of his fights, Daukaus is one of the most well-rounded mixed martial artists on the regional circuit. He is a Bang Muay-Thai certified trainer and has softened up many of his opponents with his striking before taking them down and finishing them. 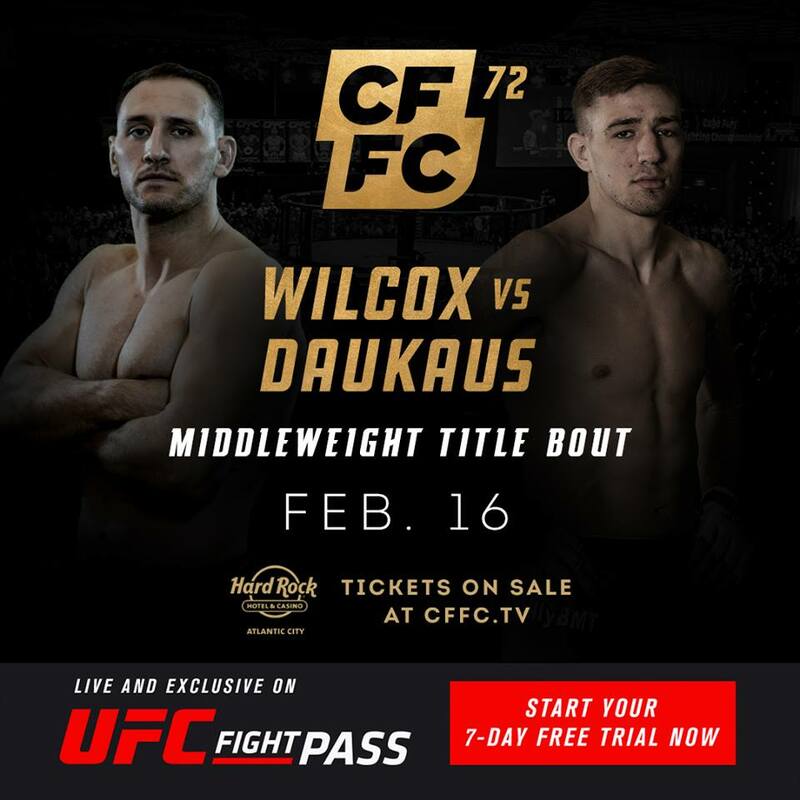 Daukaus, currently the number 3 ranked middleweight in New Jersey according to tapology.com, will attempt to do the same at CFFC 72 in Atlantic City, NJ on February 16 when he steps in the cage against the number 9 ranked middleweight, Mike Wilcox (6-3). Please check out our interview in the link above. I stopped into Martinez BJJ to chat with Kyle who was excited to be fighting for a title which will also be on UFC Fight Pass. Kyle has been training for many years and has the luxury of a very strong fight team including his brother Chris, who is one of the top ranked heavyweights in the area. Daukaus is very confident that he will come away with another victory to remain perfect. MyMMANews will have the full results. Stay right here.